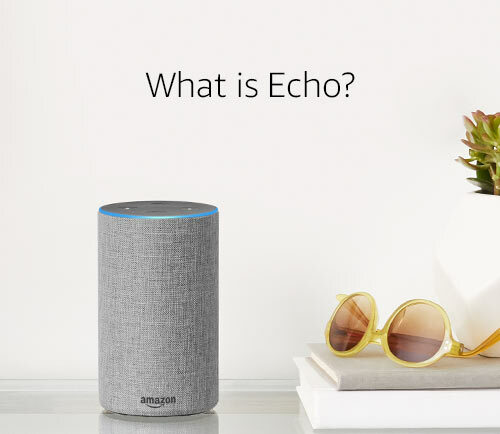 Echo connects to Alexa to play music, make calls, set music alarms and timers, ask questions, control smart home devices, and more-instantly. Just ask for a song, artist, or genre from Amazon Music, Spotify, Pandora, and more. 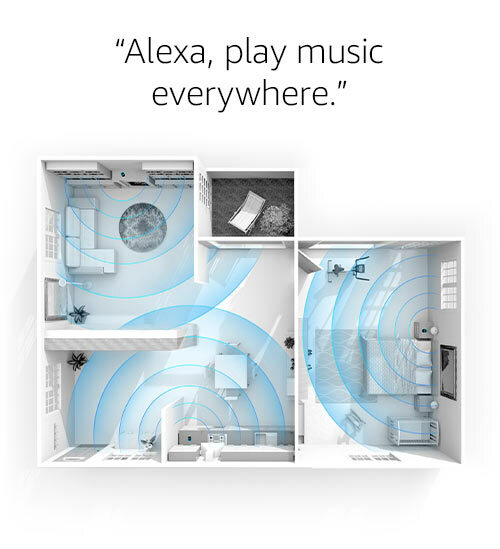 With multi-room music, you can play music on compatible Echo devices in different rooms. Echo can also play Audible audiobooks, radio stations, news briefs, and more. New speaker, now with Dolby processing for crisp vocals and dynamic bass response. Echo can fill the room with 360° omnidirectional audio. Adjust the treble, mid, and bass levels with your voice. With Echo, you can talk to almost anyone hands-free—no tapping or searching required. 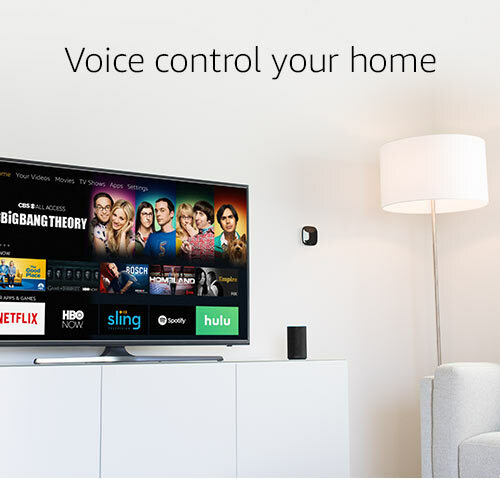 Use the Drop In feature when you want to connect instantly with compatible Echo devices in your home. For example, you can ask someone for help with a chore, or remind the kids to go to sleep—without having to raise your voice. With Alexa Announcements you can also use Echo to broadcast a quick, one-way message to all other Echo devices in your home. Making calls with Alexa is easy. Your contacts will see your number when they receive the call so they know who is calling. Set up your voice profile and teach Alexa to recognize your voice. When you say, "Alexa, call Mom", Alexa will call your mom, even if you have multiple users in your home. 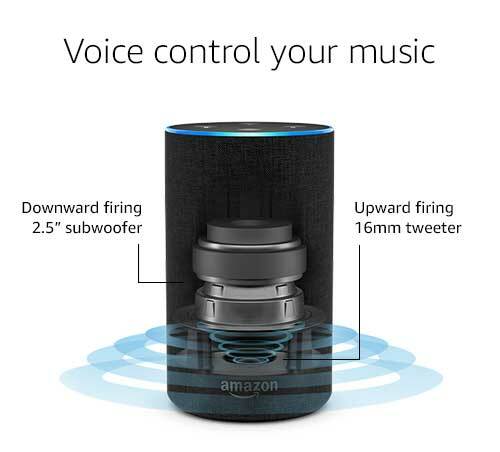 Additionally, you can send messages via voice or text to anyone with a supported Echo device or the Alexa App. Echo uses tens of thousands of skills and counting. Skills add even more capabilities like ordering a pizza from Domino's, requesting a ride from Uber, tracking your fitness with Fitbit, controlling your TV with Dish, and more. To enable new skills, just ask Alexa.